Multiple sources reported Wednesday night that Willie Warren will sign with an agent and forgo his final two seasons of eligibility at Oklahoma. 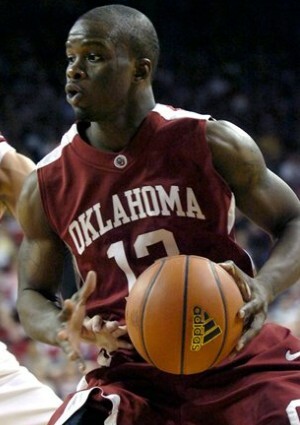 Warren is the third Sooner underclassman to leave the program since the season ended last month. Freshman point guard Tommy Mason-Griffin, the team’s second-leading scorer behind Warren, declared for the NBA Draft late last month, even though many analysts believe he’ll go undrafted. Warren is ranked 14th in RealGM's most recent Top 100 for the 2010 NBA Draft.